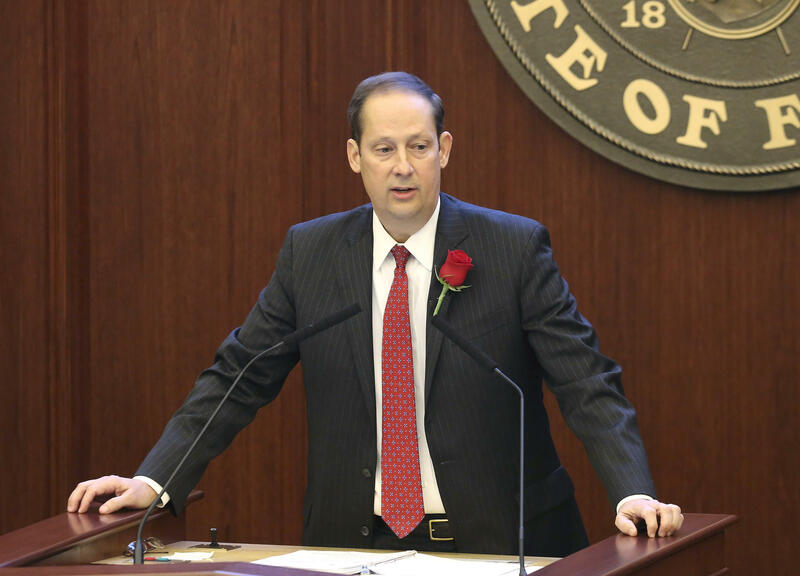 Senate President Joe Negron said Wednesday he will retire from the Legislature in November, two years before he ordinarily would have been forced to leave office because of term limits. Negron’s exit from the Senate will coincide with the end of his two-year stint as president and will lead to a November election in his Treasure Coast district. 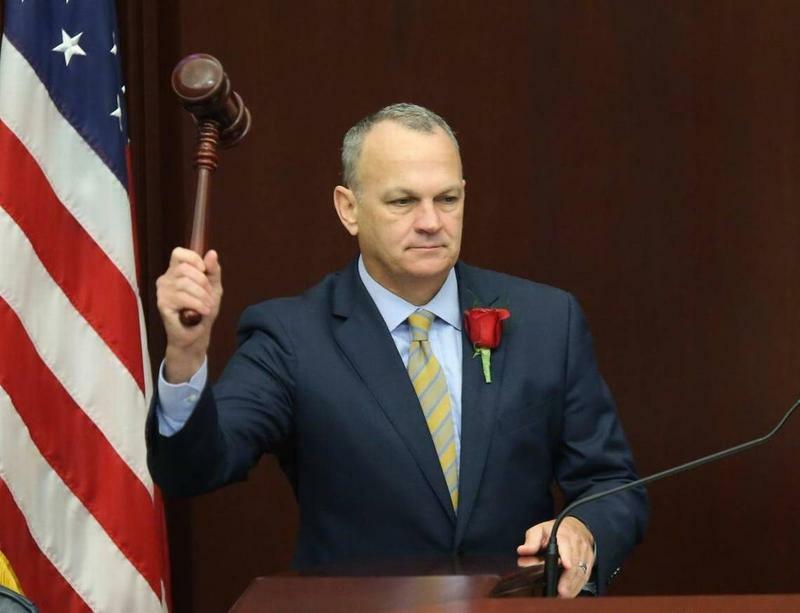 The Stuart Republican in recent months had indicated he was unsure whether he would remain in the Senate after leaving the presidency. A former House member, Negron joined the Senate after a 2009 special election. But while many lawmakers are term-limited after eight years, Negron would have been able to stay in the Senate until 2020 because certain quirks, including redistricting, gave him more time. Assuming Republicans maintain control of the Senate this year, Negron will be replaced as Senate president in November by Bradenton Republican Bill Galvano, a longtime friend and ally of Negron. As president, Negron has focused heavily on revamping the state university system, including expanding the Bright Futures scholarship program, and pushing for construction of a reservoir that would help prevent polluted water from being discharged from Lake Okeechobee into the St. Lucie and Caloosahatchee estuaries. Negron’s district includes Martin and St. Lucie counties and part of Palm Beach County. 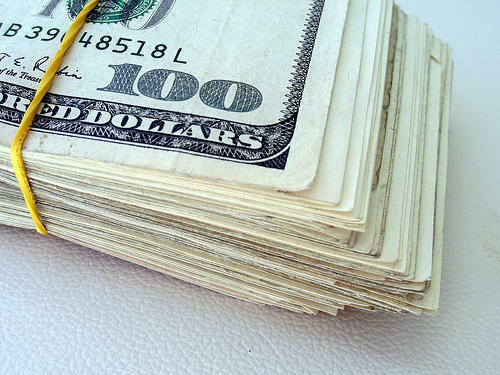 Two candidates, state Rep. Gayle Harrell, R-Stuart, and Stuart Democrat Robert Levy had already opened campaign accounts to run for the seat in 2020 --- with each seeding the campaigns with $100,000 loans. Negron served in the House from 2000 to 2006, including two years as the powerful appropriations chairman. He joined the Senate after former President Ken Pruitt left early following the 2009 session and won what ordinarily would have been a four-year term in 2010. However, with redistricting, he was up for election in 2012, 2014 and, due to a subsequent round of court-ordered redistricting, again in 2016. The final election was for a four-year term. 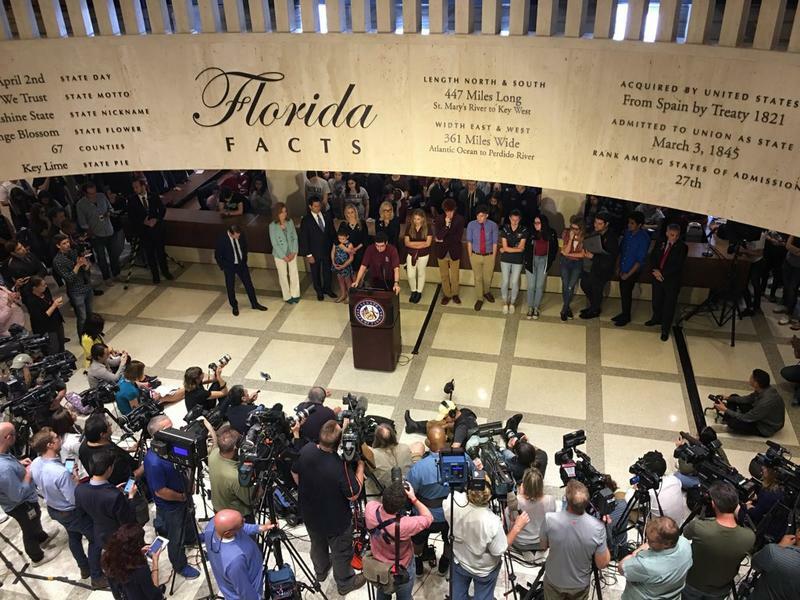 During an interview in March with The News Service of Florida, Negron expressed contentment with what he had accomplished in the Senate, though he indicated he was unsure about whether to stay. 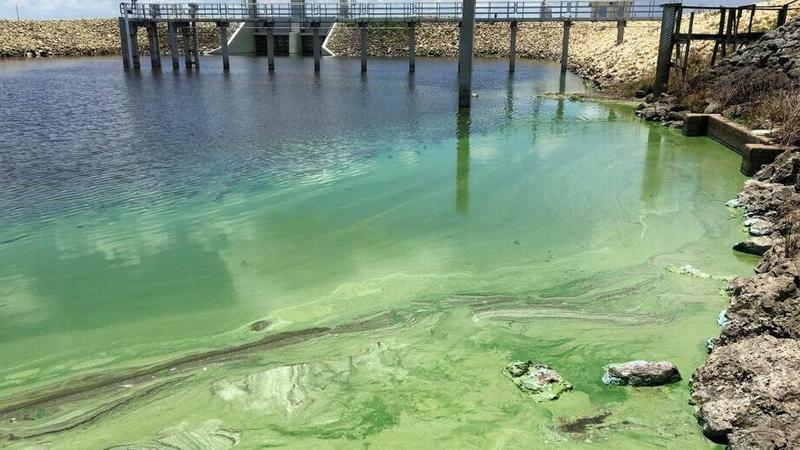 The South Florida Water Management District announced Thursday that its board has approved handing off a design for a water storage reservoir south of Lake Okeechobee to its federal partner. The U.S. Army Corps of Engineers will now begin reviewing the tentatively selected reservoir plan which, in conjunction with a state restoration strategies plan, provides 350,000 acre-feet of above-ground storage. Florida will get a one-time boost in tax money as residents across the state slowly rebuild from the devastation of Hurricane Irma.